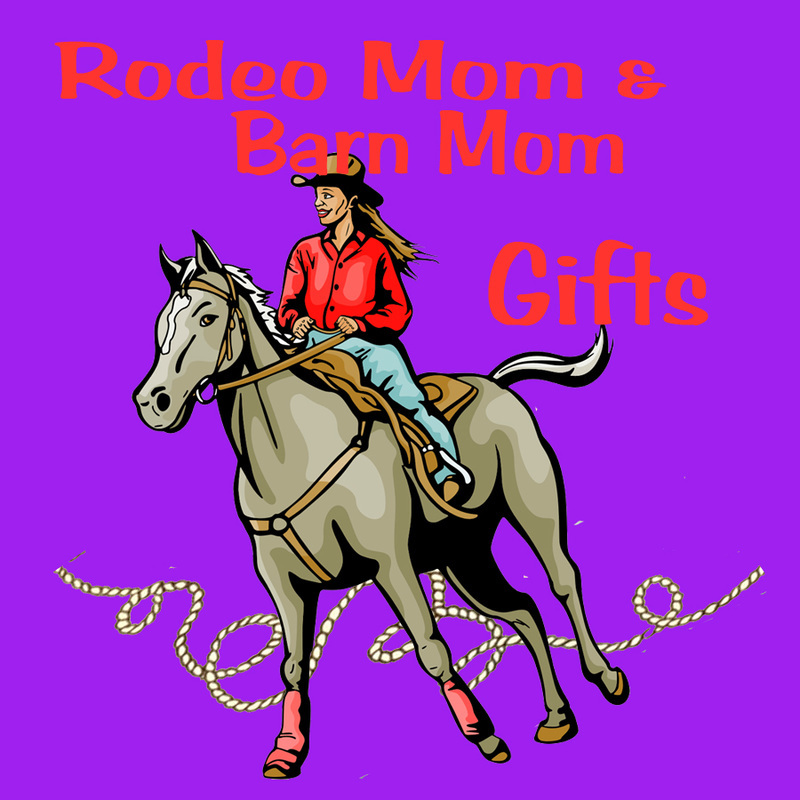 You will find the best western and rodeo themed gifts, gifts for horse lovers and gifts for anyone who loves the western lifestyle. Everything on this site is hand picked as if I were giving it as a gift, so have a look around. I have also put together a few pages of gift ideas that I think may help narrow your search. Each page is designed to offer unique and different ideas for a special someone on your list. Throw a horse in with that chocolate and you have a sweet gift for a horse lover for any occasion. I have a few pages that are designed to give you some gift ideas. I am working on others, but I think you will find a great gift anywhere on my site. 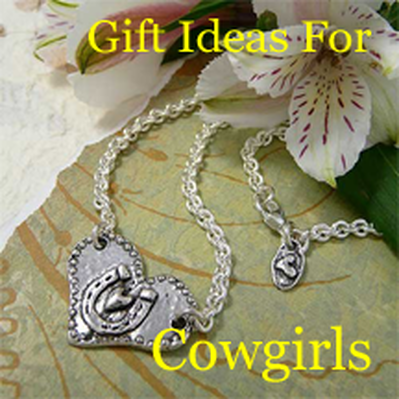 Have a look at other pages that include toys, western wear, tack, western home decor and more. There are lots of gifts that can be personalized with names and most people really enjoy receiving that type of gift. There is anything from jewelry, pocket knives, towels, drinkware, street signs, pen sets and wedding gifts. See more personalized jewelry . See more personalizes wedding gift ideas.